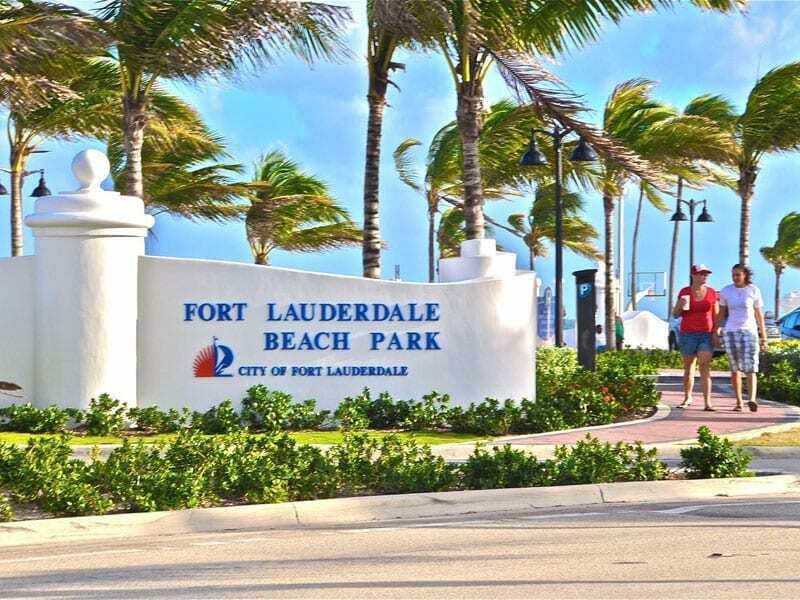 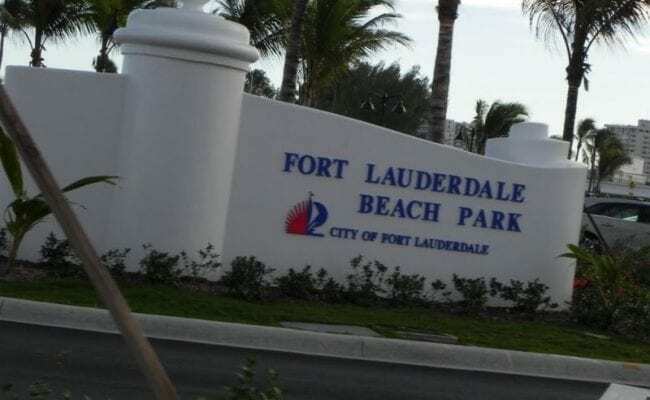 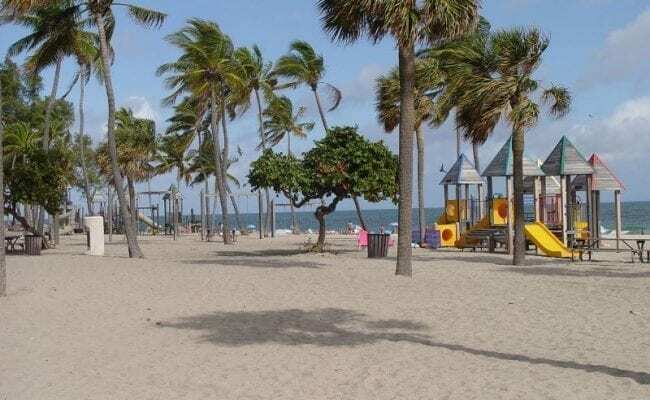 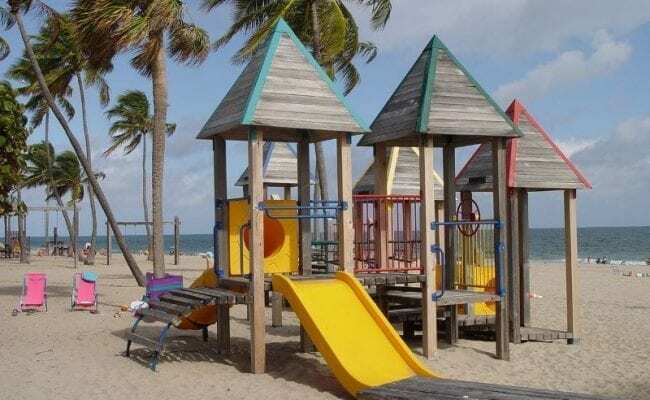 If you’re looking for more out of your beach day head over to Fort Lauderdale Beach Park. 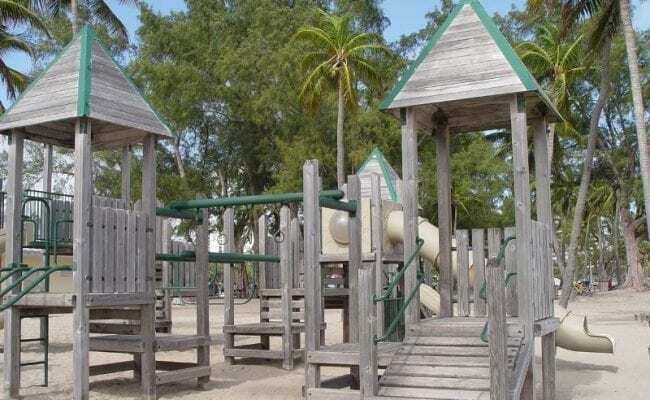 Situated just south of The Bahia Mar Resort, at 1100 Seabreeze Boulevard, this picturesque park has everything you need to maximize your fun in the sun time, from sand volleyball courts to a boat ramp to outdoor showers. 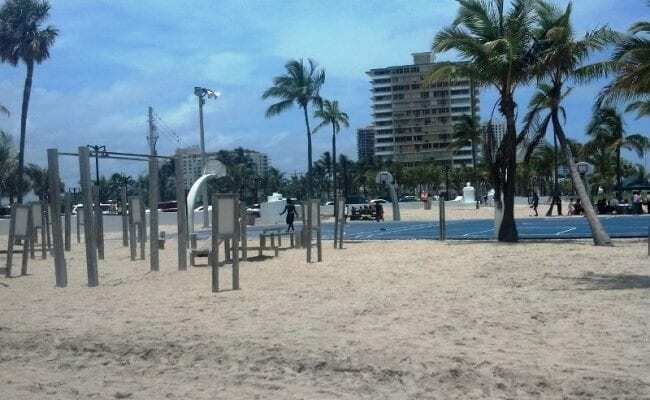 There are grills for cooking, a basketball court if you get bored with the sand and a kid’s playground to keep the little ones busy.